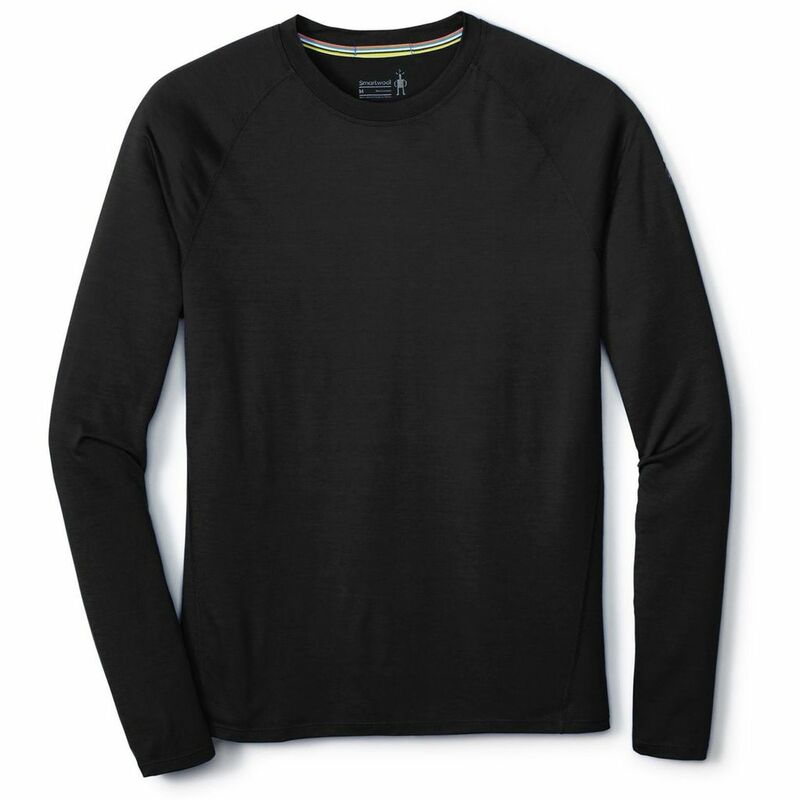 he year-round Merino 150 base layer long sleeve is game for either thanks to the body temp regulating and no-stink properties of Merino. Featuring Core Spun technology, we've wrapped Merino around a nylon core for added durability while still keeping the comfort of ultra-soft Merino next to skin. We added smooth flatlock seams to help minimize chafing and offset shoulder and side seams to lie smoothly beneath pack straps. Performs well on its own in warmer temps or layers up easily when cooler weather rolls in.